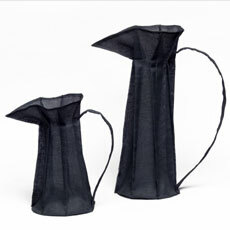 Black Pleated Cotton Jugs [DF_Blk_Pleated Cotton Jug] - AUD $145.00 : Kif and Katast, a new contemporary design space featuring our in-house range alongside the works of local & international, established and emerging artists. 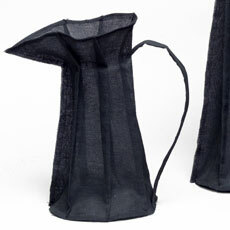 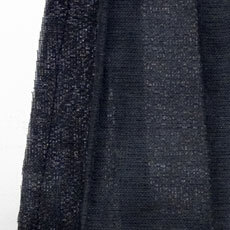 This sculptural Black Cotton Pleated Jug is produced by Dorothy Filshie. 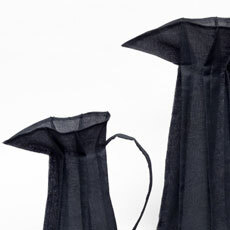 The Australian artist creates custom-sized vessels upon request.